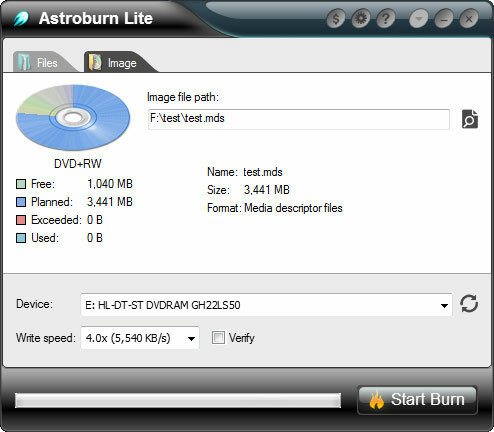 Astroburn is a CD, DVD and Blu-ray burning software, that also support burning from popular disc image formats such as .iso ,bin and .mds/*.mdf. 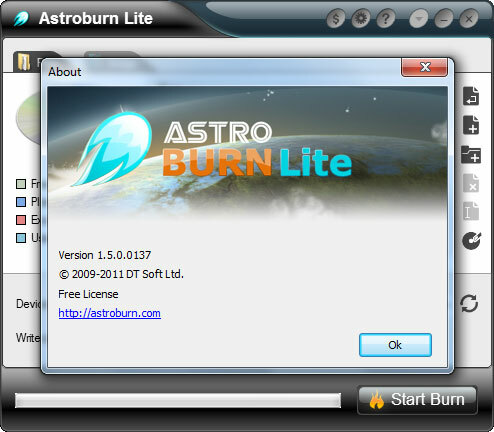 Two additional versions of Astroburn are also available. 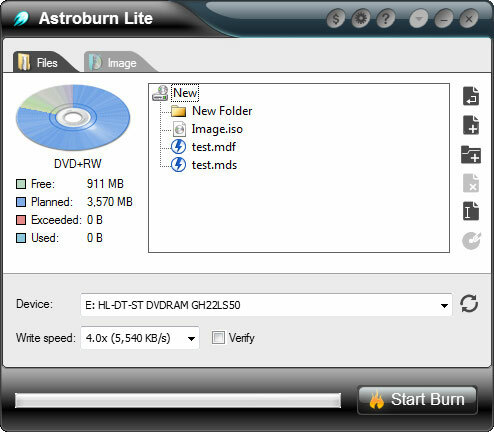 Astroburn Audio is designed to help you burn your own audio CDs, and supports lossless formats such as APE, FLAC or WAV. 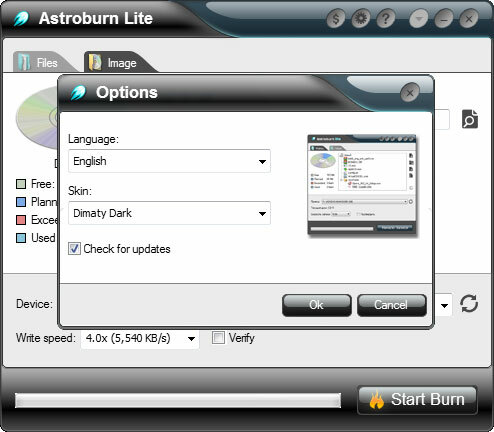 Astroburn Pro combines all the features of Astroburn Lite and Astroburn Audio, and adds even more advanced features such as bootable disc burning, on-the-fly burning, disc copying and more!